I shall be a panelist at A meeting at the crossroads – science, performance and the art of possibility, a panel discussion considering the intrinsic value of Art and Science, a part of the Intrinsic Value series at the Undergroundzero Festival 2014. Are theatre and the arts vital to life here and now? Does science creatively address the larger questions of our time? This panel will bring together distinguished scientists and theatre professionals to answer these questions. They will consider how both areas are intrinsically valuable to society and investigate the performative possibilities when the two fields overlap. At the the Abrazo Interno Gallery, Clemente Soto Vélez, 107 Suffolk Street New York NY 10002. (Venue and Tickets) July 9 & 10, 2014, 7-8 pm. 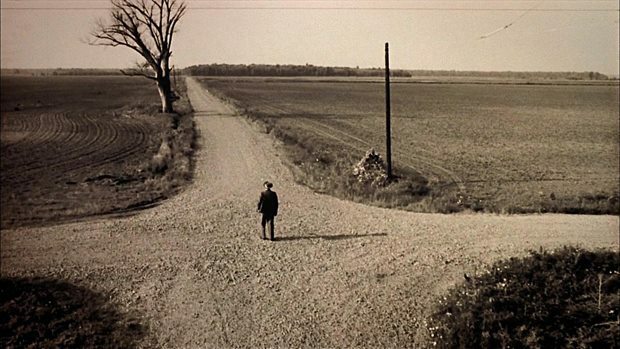 I’ve never been to the USA before, but I always thought you only meet the devil at crossroads. Then you can barter your soul for blues fame or whatnot. So you’re telling me that there’s more to crossroads than just Faustian glory? Well, I’ll let you know who shows up! I’m just walking down the road, and I’ll see who I meet. I have a feeling, though, that we may hear from at least some of the scientists how their work has an artistic aspect and from some of the artists about their more analytical methods. Thanks. And by the way, when do we get to meet? That’s a good question, and I am currently working towards an answer. I’ll let you know when I have it, or at least a better guess as to what the answer is likely to be. Is any material of this event (slides, movies, …) available somewhere on the net, or privately? I am really curious to know what sort of topics were discussed there but unfortunately the links don’t help too much in this direction.